Gaining access to the world of VR just got easier, with the Oculus Rift and Touch bundle receiving a hefty price drop. It comes just months after the Facebook-owned company permanently slashed $200 off the previous mark for the pair, which meant those in the market for a VR headset could pick up the package for $598. From today for a limited time, though, the bundle will sit at just $399. The move forms part of Oculus' Summer of Rift event, in which it's set to offer discounts across the board on games and launch a slew of new titles. 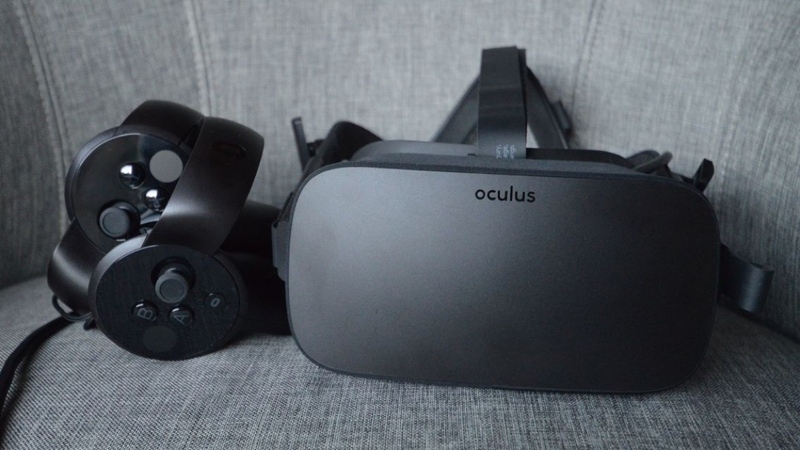 According to the company, users can also look forward to plenty more announcements between now and its Oculus Connect 4 developer conference this October. And while the move puts the Oculus in line with PlayStation VR from a price perspective, it's important to note that it's still only operable through the power of a solid gaming PC running things in the background. Also, the price drop will only hit the bundle, not individual prices, meaning the Touch controllers will still be $99 to pick up. For the six-week duration of the price drop, this would seemingly open the Rift up to a potential new base, though. While the world of high end VR headsets was once a distant dream or serious wallet-burning acquisition away, this temporary price makes the decision between the platform's major players a little more complex. The question now becomes whether Oculus' main rival, HTC, look to level up the playing field and offer a reduction of their own.